Ensuring accessible and equitable admissions and employment processes are central to the mission of SUNY-Buffalo State. Buffalo State has a long and rich history of embracing diversity, fostering an inclusive environment and celebrating differences.  Diversity is an integral component of Buffalo State’s curricular and co-curricular offerings.